Attorney Brian Close fights to prevent wrongful convictions and ruined lives. If you or a family member are facing criminal charges, contact Brian Close as soon as possible to discuss representation. Brian Close represents clients at every stage, from the Grand Jury through the trial and any appeals. He has a reputation among clients and colleagues for the high degree of care and communication that he brings to each individual client. Mr. Close has advised many clients who had never been charged with a crime before, and he understands the fear and uncertainty when his clients’ futures are at stake. Once a person is charged with a crime, whether they are in or out of jail, finding a good lawyer early is key. In some cases, clients only have a few days to act to preserve key rights. Whether it involves securing evidence that will be helpful to your case, or helping remove restrictive release conditions, Mr. Close assists clients in quickly regaining their footing after being charged with a crime. He treats clients with respect from the first meeting as he begins working on the situation. When a person is first arrested, he or she will see the judge within a day or two to determine if there was probable cause for the arrest. Skilled arguments at this stage can help secure a lower bond, or lead to the dismissal of an improperly charged case. The sooner that a person calls an attorney, the better chance of crafting effective arguments at the earliest stage. When arguing for a reduced bond or conditions of release, a defense lawyer must be skilled at presenting each positive fact about the case and about the client as a person. Brian Close has conducted thousands of appearances on behalf of clients. When it comes to making requests of the Court, he works to show the humanity of his clients by investigating and gathering evidence about the good things they are doing, and coordinating witnesses to speak about the positive aspects of the client. In this way, the Judge can see a more rounded view of the person, and come to a fair determination of bond and release. The evidence in your case includes all of the reports, measurements, physical objects, and witness testimony that can prove your case. This evidence can be scattered around and collecting it requires a knowledge of the civil, criminal, and administrative methods of evidence gathering. Sometimes, an information request will yield an important piece of evidence. Other times, the audio or video evidence may help you win your case, but it was not gathered at the scene of the accident. Attorney Brian Close has experience in hundreds of cases involving the gathering of important evidence. Whether it requires serving subpoenas, conducting pretrial interviews, or hiring specialized expert witnesses, he has the investigation experience that can give clients the edge in proving the case. Once the evidence is gathered, it must be evaluated for defenses to the charges. Sometimes, a case will hinge on the testimony of a witness who has bias or motive to lie, or who just got carried away after calling the police. Other times, there is an illegal search or seizure issue that may lead to suppression of unlawfully-obtained evidence. And in other cases, the facts simply may not be clear enough to support the charges in the indictment. We work hard to research the facts and the law to locate possible defenses for our clients. Effective negotiation is extremely important to a successful outcome in a majority of cases. While certain cases cannot be resolved without trial, in the majority of cases both sides can reach a resolution that is, on the whole, better than the potential outcome after trial. Because it is important to negotiate in almost every case, a lawyer should not alienate opposing parties or be hostile. A lawyer who fights with everyone cannot be consistently effective. Instead, your lawyer should usually remain professional and courteous to opposing parties, and negotiate from a position of power that is created by having the best legal strategy so that your case is as strong as possible. When arguing at sentencing, the defense lawyer must be skilled at presenting each positive fact about the case and about the client as a person. 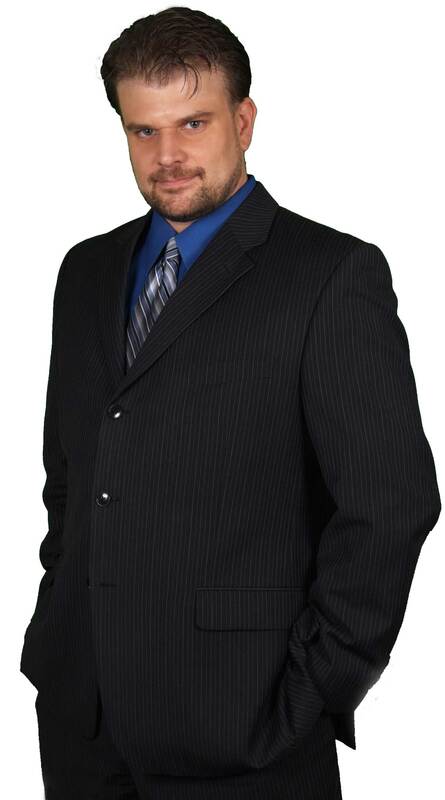 Attorney Brian Close has conducted thousands of appearances on behalf of clients. When it comes to making requests of the Court, he works to show the humanity of his clients by investigating and gathering evidence about the good things they are doing, and coordinating witnesses to speak about the positive aspects of the client. In this way, the Judge can see a more rounded view of the client, and come to a fair determination of sentence. Call Attorney Brian Close at 720-441-4878 to discuss your case.